My father loved power and expressed himself through domestic violence and bullying. I never thought I'd see that in the workplace, too. 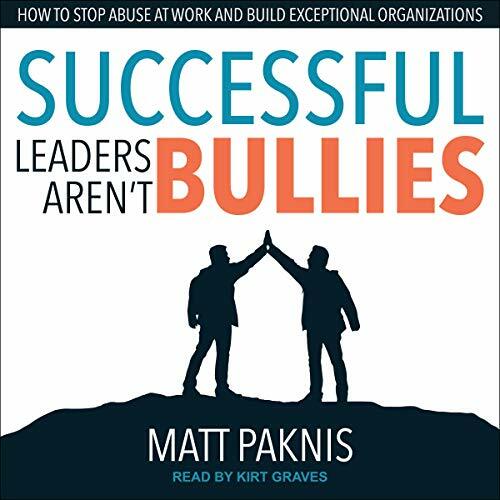 Successful Leaders Aren't Bullies presents actual bullying cases I've experienced and addressed in the workplace with clients over the past 26 years. It empowers good leaders to choose leadership and to understand the benefits of leading with healthy behaviors and to intervene and to stop bullying. It will inspire and mobilize bullied victims to overcome and to thrive by presenting examples of resilient and healthy individuals and organizations.